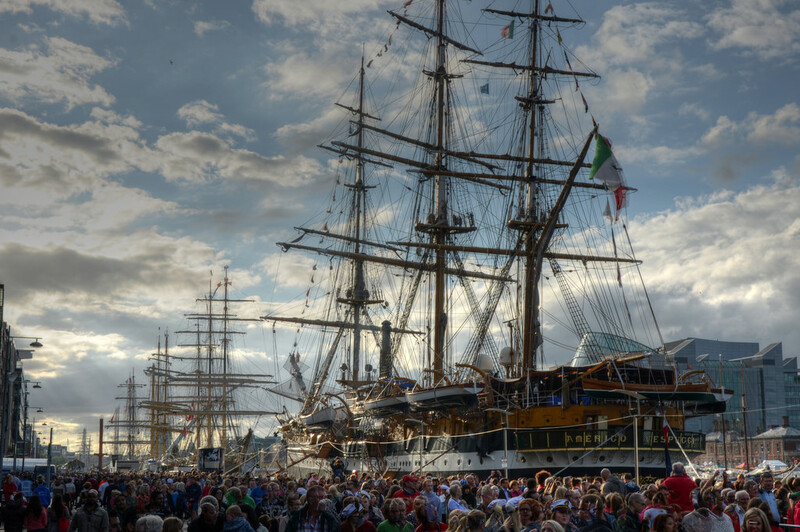 From the ship to the ballroom, from one Maritime festival to the other. Shtandart for the first time in her life is going to cross the Irish Sea heading for Dublin. 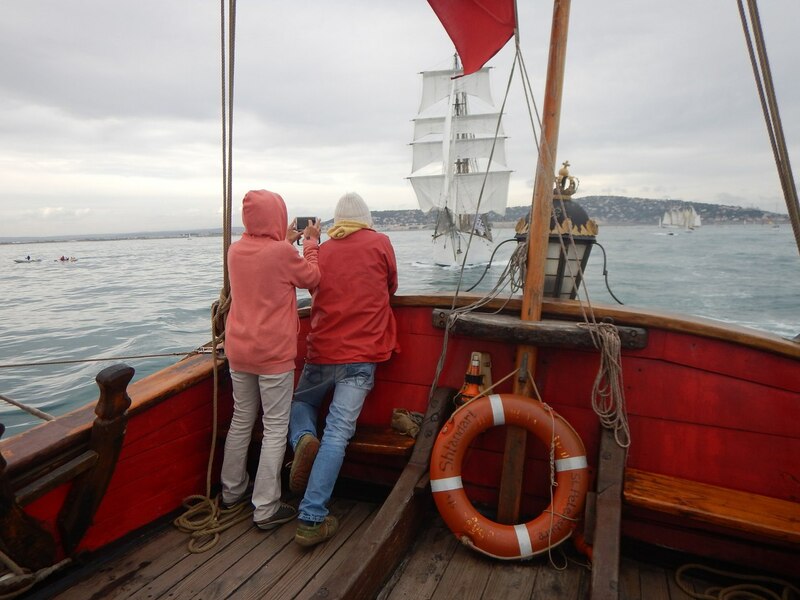 We are going to participate in the Dublin Sail Festival, to show ourselves and look at the other ships. 450 nautical miles are ahead of us. Would you like to be the first Shtandart deckhand in the Irish waters? Welcome aboard! Everything here is new to us and that makes it that much more interesting. We’ll exit the Bay of Biscay, cross the last ear of the Atlantic to British Islands and hide by the Irish shore. 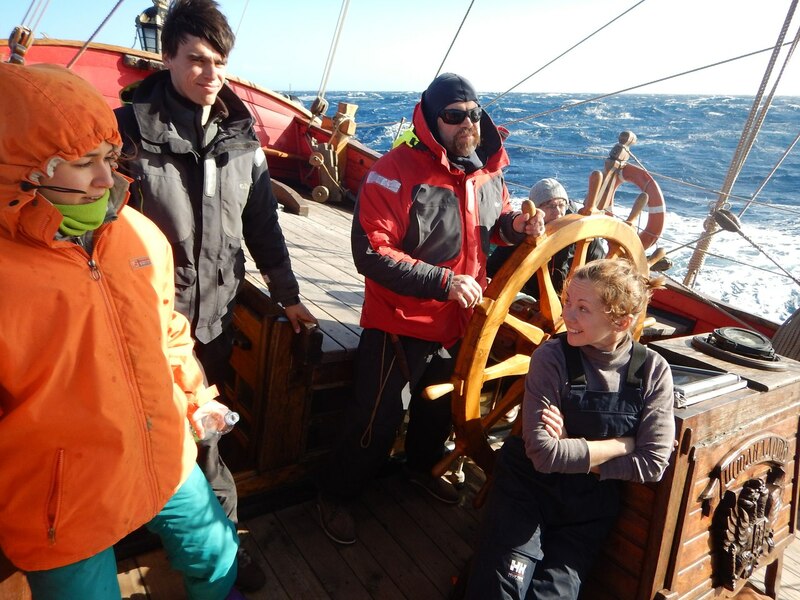 The course will depend on the weather conditions and the crew’s whims and wishes, but you can bet we’ve got huge plans! We have quite a few interesting ports along the way. First, it’s Falmouth in South-Western England; lots of ships start their circumnavigations from there. Then we might visit Penzance (Cornish for Saint Cape) that lived through the Berber pirates and plague and retained for further generations the St Ann’s Chapel built about a thousand years ago. The Union Hotel where the Admiral Nelson’s victory in the Battle of Trafalgar was first announced is located in Penzance as well. There’s also the National Maritime Museum that is way worth of your attention. We may stop by the Yorkshire village Hightown, where the famous Bronte family used to live, or St Ives, a nice little shore side town in Cornwall. In Ireland we feel drawn to the town of Wexford. 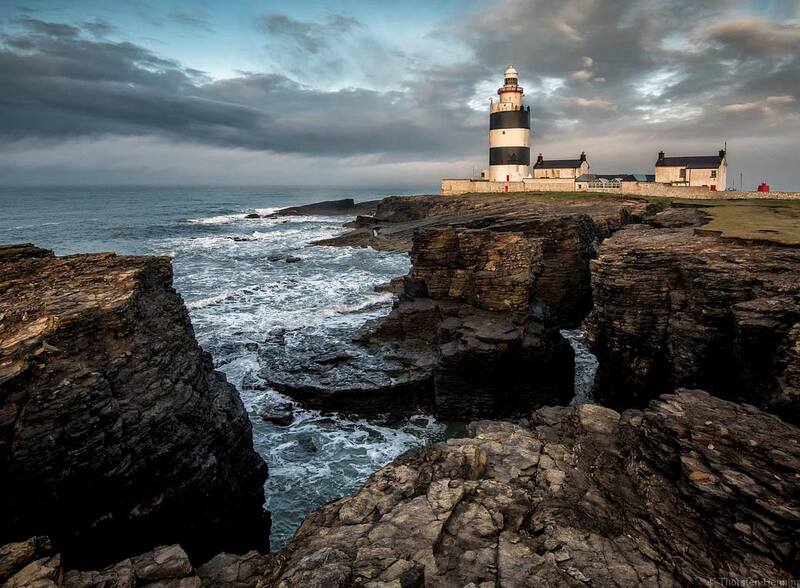 Rocky Hook peninsula, an 800 years old lighthouse, a haunted castle – let us feel that mysterious Irish spirit and then take a walk along the colorful streets, look at the abandoned monasteries and taste Irish cuisine. Our life underway is no less interesting. We’ll split into watch groups and perform our direct duties: study the rigging, set the sails, learn to tack and turn the wheel so that the ship turns around in minutes attending to the “man overboard”, ring the ship’s bell, do colors, wash the deck and climb the shrouds. The experienced professional crew likes nothing more than sharing this knowledge with you and seeing your eyes light up with excitement. We’re looking forward to a bright and memorable trip and can’t wait to share it with you.